Fall is, without a doubt, the most beautiful time of the year in Ohio. 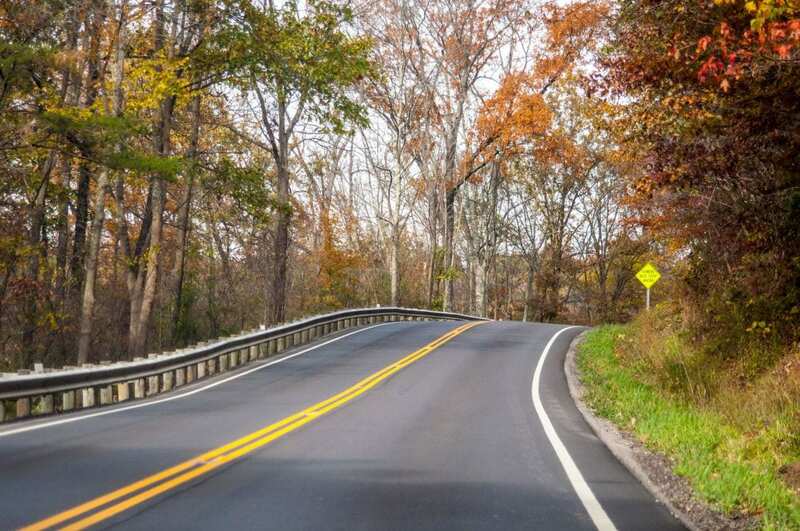 What better way to enjoy the season than to take an Instagram-worthy drive through some of the most beautiful countryside in the Buckeye state. In fact, there are tons of scenic roads and byways you can check out. So break out your sunglassses and make the perfect road trip playlist. Here are the 9 best drives to take this fall. Best places to stop along the way: Stop by Campus Martius Museum, learn about all things steamboat at the Ohio River Museum, or just enjoy the scenery in Wayne National Forest. Obviously, this road trip takes you through some covered bridges, so the smaller the car, the better! Best places to stop along the way: Looking for a quiet afternoon? The Gateway to Amish Country is one of the most peaceful drives on this list. There are plenty of hiking trails along the route, including the Mohican Valley Trail. 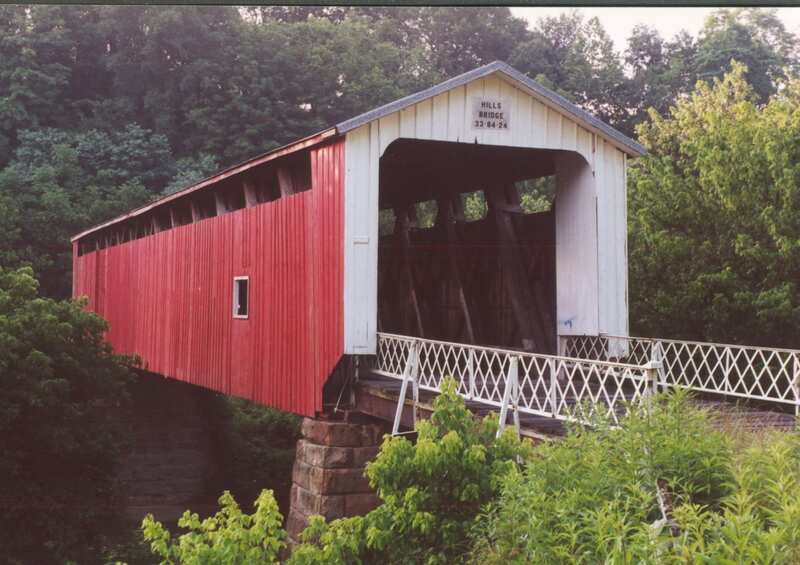 But the can’t miss item on this itenerary has to be the 370-foot covered bridge in Birkhaven, “The Bridge of Dreams”. Best places to stop along the way: Love the country but also enjoy a nice urban road trip? This is definitly the byway for you. 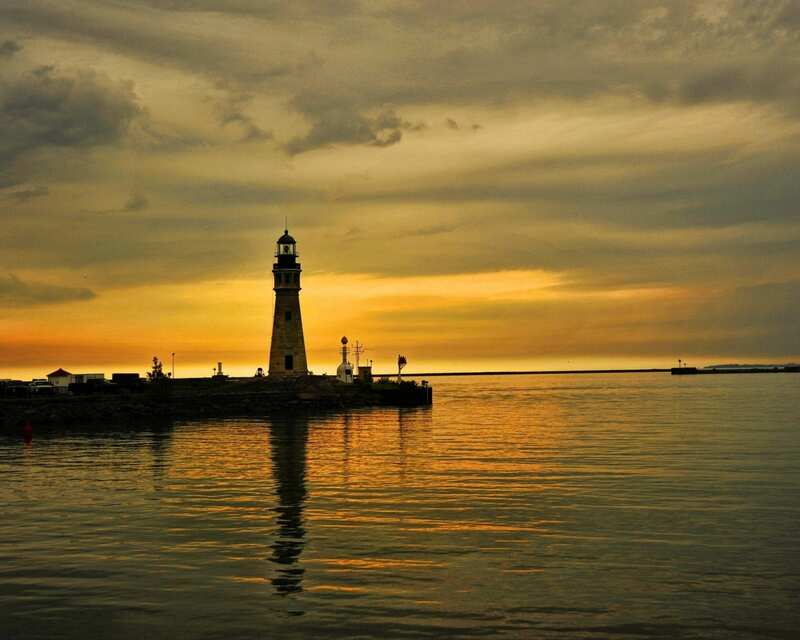 The Lake Erie Coastal Byway goes right along the shore of Lake Erie, through some stunning scenery, into Cleveland, and then back into nature. You can check out the leaves and the Rock and Roll Hall of Fame all in one afternoon. Best places to stop along the way: This trip will be short and sweet. 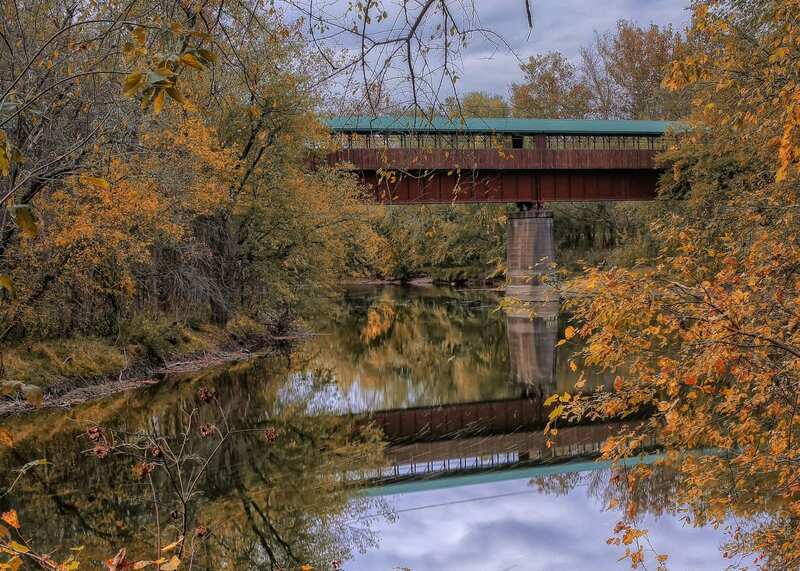 The Byway itself is just 11 miles long, but it’s full of beautiful views of Mad River. Stop for a picnic lunch at George Rogers Clark Park, the site of a Revolutionary War Battle. 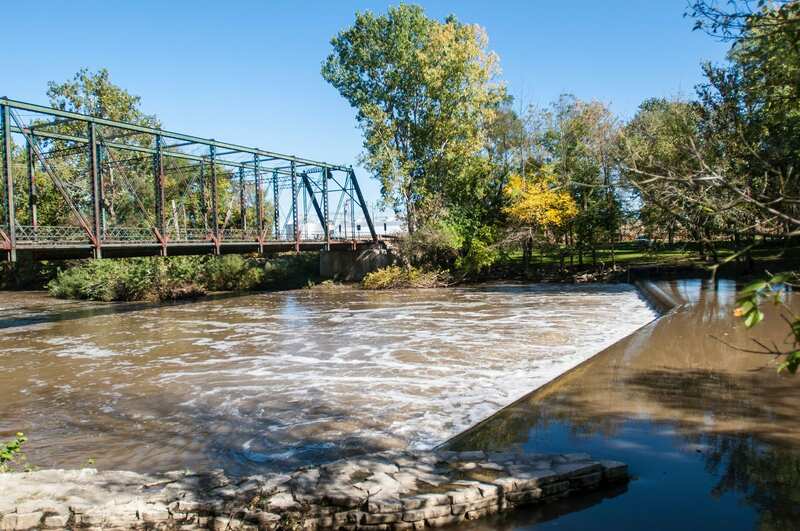 Best places to stop along the way: If you’re taking the Maumee Valley Scenic Byway, you won’t want to miss Fallen Timbers Battlefield Memorial Park. This park has beautiful views of the Maumee River. Visitors should also make time to stop at the Defiance Public Library, one of the most beautiful buildings in Ohio. Best places to stop along the way: Learn about Ohio’s first “highways” as you cruise along the Miami & Erie Canal Scenic Byway. Stop for a canal boat ride at the Johnston Farm & Indian Agency or take a hike around one of the many trails and state parks near the byway. Best places to stop along the way: This trip winds it’s way through the beautiful Hocking Hills. Hop out of the car at the Inn & Spa at Cedar Falls for a relaxing afternoon, or hit the trails to Old Man’s Cave. Best places to stop along the way: Want to admire some quality craftmanship? The Old Mill Stream Scenic Byway is a quaint drive through beautiful pastures and farmland. Changing leaves on trees surrounding gorgeous farmhouses sounds pretty great, right?